QUIZ: Which Cheesecake Flavor Matches Your Personality? A low-key retreat with loved ones—somewhere that isn’t 100+ degrees! Visiting an unfamiliar city where I can meet new people and stand out in the crowd. A picturesque, solo vacation where I can unwind. I just like being outside—whatever the conditions! Give me warm days, cool nights, and an ocean breeze. 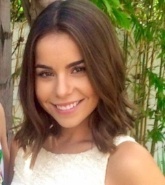 I’m allergic to heat—sunshine and cool temps are my happy place. The hotter the better—no morning frost for me! Hanging out with my family—things get so busy during the week! 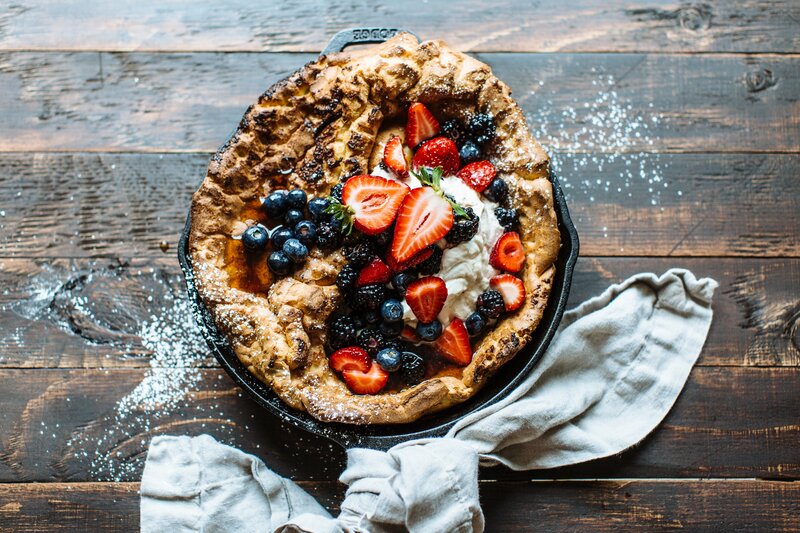 Hosting a play-date or meeting friends for brunch. Checking out that concert, sporting event, or new restaurant in town. Relaxing at home with a good book. 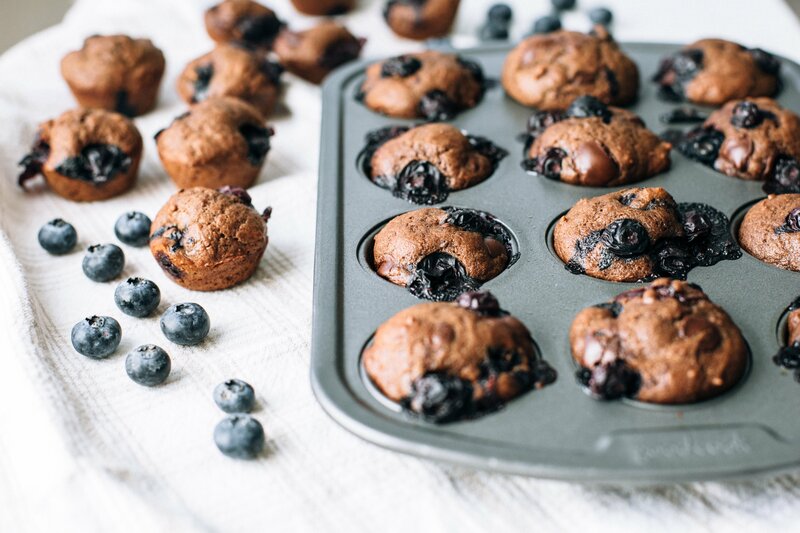 Moderately sweet, filling, delicious, AND healthy! Sweet and slightly tart with some serious plate-appeal. 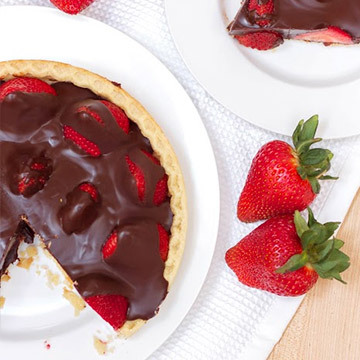 A little bit of everything: creamy, crunchy, sweet, tart…and don’t forget the fudge! If you got mostly “A,” you should try… BLUEBERRY CHEESECAKE! 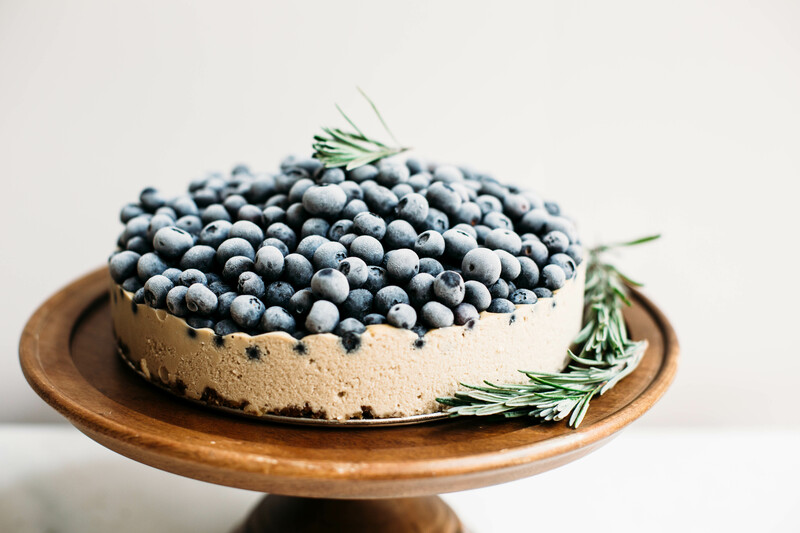 Fun-loving, health-conscious, and never without a great group of friends, you are best suited to dig in to this delectable Paleo and Vegan Blueberry Cheesecake by our own food blogger Kristin! If you got mostly “B,” you should try… STRAWBERRY CHEESECAKE! Chill, steady, and in tune with the finer things in life (i.e. 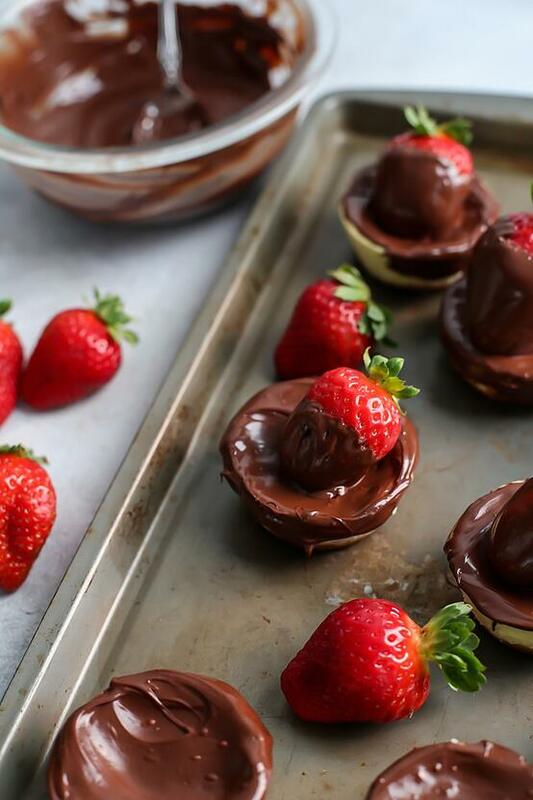 chocolate), you’ll be all about these Chocolate-Covered Strawberry Cheesecake minis by Ashley from Fit Mitten Kitchen! If you got mostly “C,” you should try… RASPBERRY CHEESECAKE! 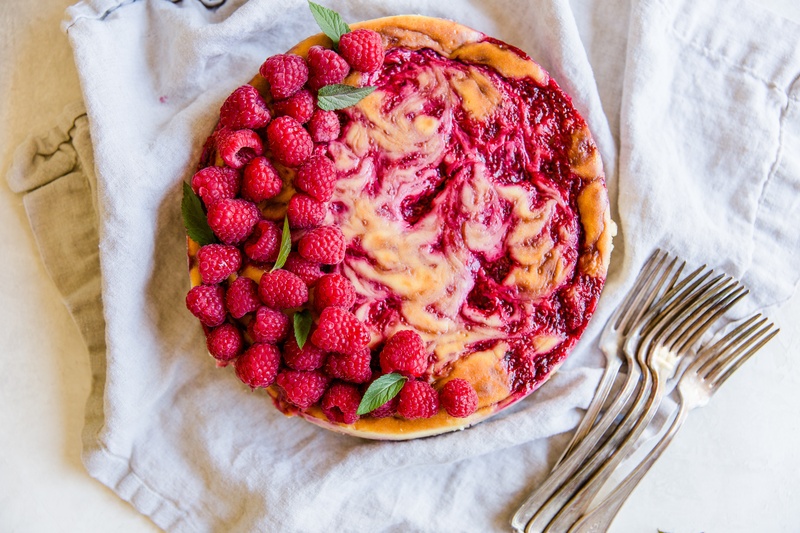 Sweet, outgoing, and the life of any party, your must-try cheesecake is this Classic Raspberry Cheesecake [add link once goes live]—trust us, it is anything but ordinary. If you got mostly “D,” you should try… BLACKBERRY CHEESECAKE! 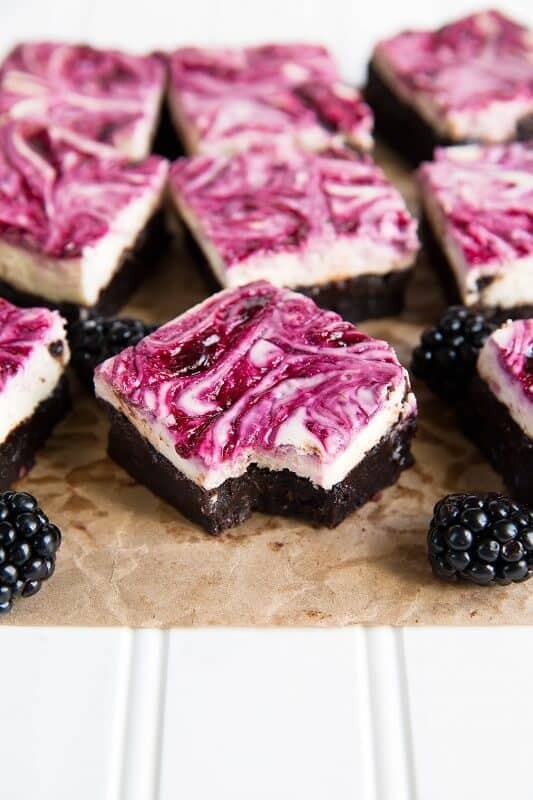 Unique and unafraid to do your own thing, you are sure to love these delectable best-of-both-worlds Blackberry Cheesecake Fudge Brownies by Oh Sweet Basil! 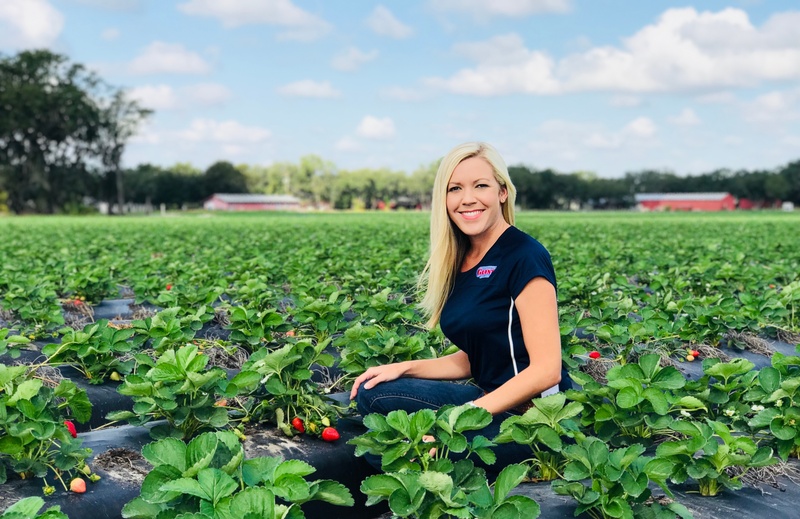 Born and raised on all things berries, Morgan brings SO much sweetness to the Buzz Blog.